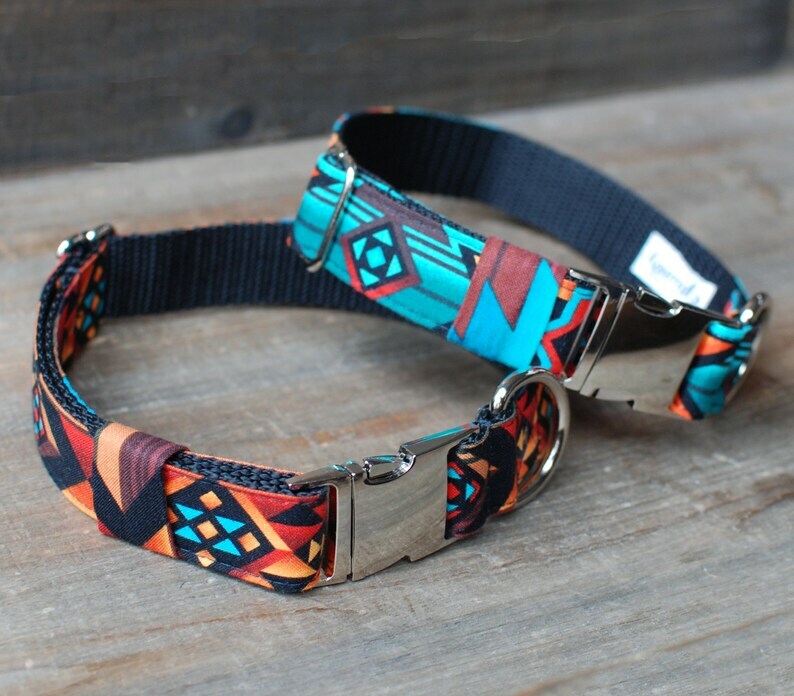 These Aztec collars are a fun way to spice up your your pup's neckline. 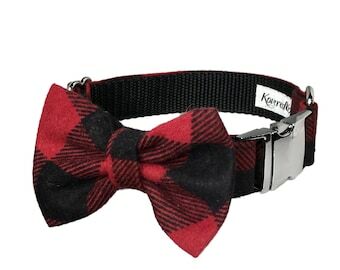 Every KoveredUp collar is carefully hand-crafted using durable, high-quality webbing and is triple-stitched at every stress point to ensure your pup's safety. The best hardware is used so that not only looks good, but works well too. 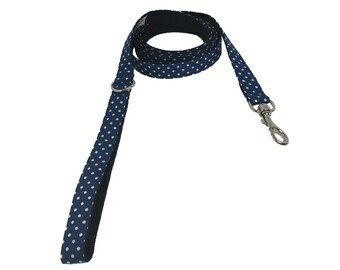 The collars are also adjustable in order to provide a good fit for your pooch. 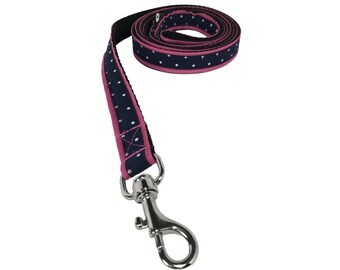 These KoveredUp collars and leashes are made from a 100% cotton, sewn onto nylon strapping (width depends on sizing, as shown above). 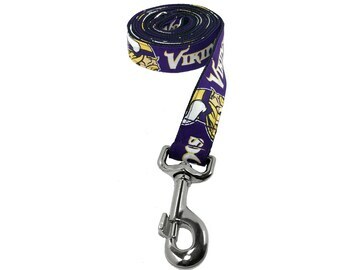 The collar clasp is a metal side quick release buckle.